Role-playing games are the games which allow a user to escape into a virtual reality, exploring lands’ beauty, deserts, and oceans to engage with the mysterious species and the world. On Pc, I would say there are many options to choose from. So, sharpen your blades, and start thinking about your favorite character from the RPGs games. You are going to play the best role-playing games now, as we are going to compile the list of best games. We are not going back looking to early 90’s games, with tinted shades and tears into the eyes. This is the list we will go about and think anyone can play right now and can spend some good time. While playing most of the Role Playing games, you need to have a super-powered device, still, there are games we are listing you can roll your hands on a normal computer. These are the numbers of games which you can play on your pc. We have showcased quite good games, having good content installed, with the best graphics and mind-blowing features. 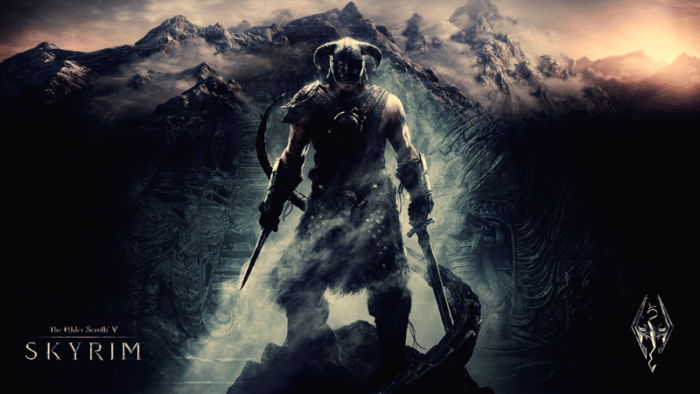 It may be the half a decade old, but still, Skyrim is one of the best vital RPGs games out there with incredible scenes. I do not think game lovers, would have missed it, but still, you have missed it, I do not know where you have been? 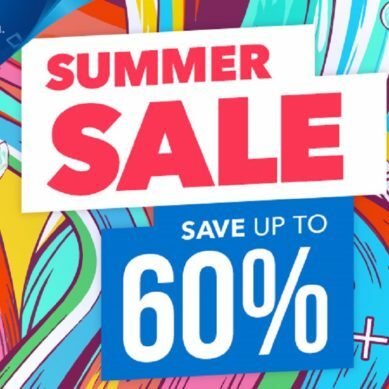 It is the best open-world fantasy game which makes it possible to spend hundreds of satisfying hours without tackling your eyes from the main story. We are not going to spoil your taste, by narrating the whole story, but I would say, one of the best Role Playing games, you need to choose this weekend and play. Pillars of Eternity are saturated with the old type of role-playing flavors, it is the story of a land and in which you can play like no cakewalk. To get into the game, but believe me, most of the strategies are not going to work in here in this game. 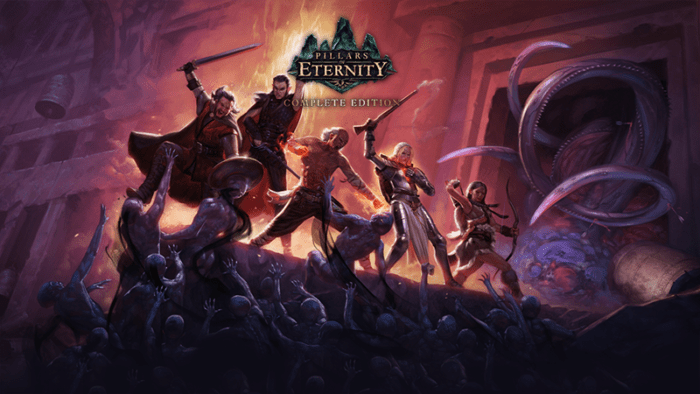 So, get your hands on the pillars of eternity a classic party-based RPG game. Are you ready for punishment? 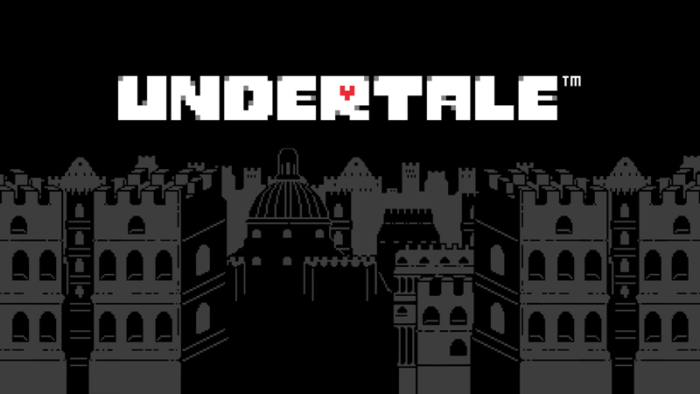 I would say the last game of the series which is going to make you cry. The game is not about leveling up your character, but this is the game where you need to learn the environment and you need to stop those attacks. 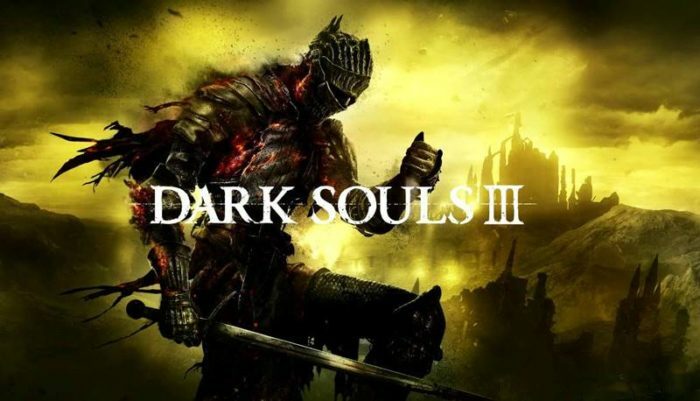 Dark Souls III has the deepest RPG elements of the series to the date. The game requires a certain mood, and you have to play hard to get the game going, but it is the game worth to test and worth to play. In this game, you are going to save the world and your adopted daughter- one of the best role-playing games of the series. You are going to good spend the countless hours in this incredibly detailed and full of content world. It is quite interesting to feel alive and respond to the current events of the game. 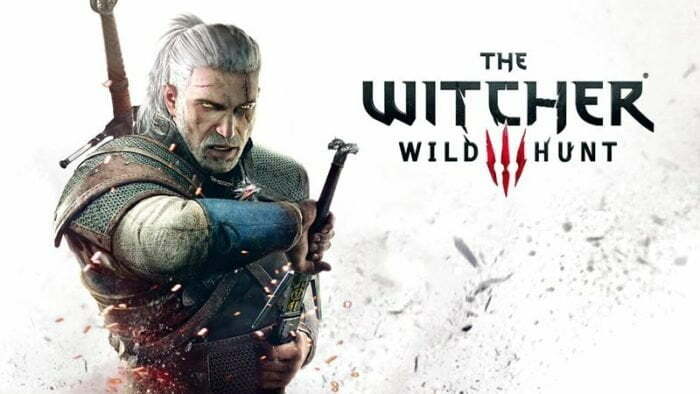 The Witcher three a must have the game, and really worth your time and money. 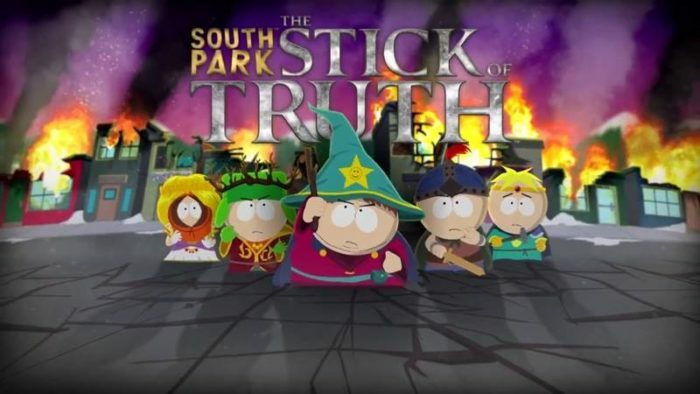 Have you been a great fan of South Park TV Series, alright? You are going to get the quite amusing humor in the game. And I can bet you are not going to skip the inch of the game. So, to get the game going onto your system, you are not required a super-computer. A normal computer installed Windows XP would do the job for you. But, this is not a serious game, neither expect the serious gameplay from this. 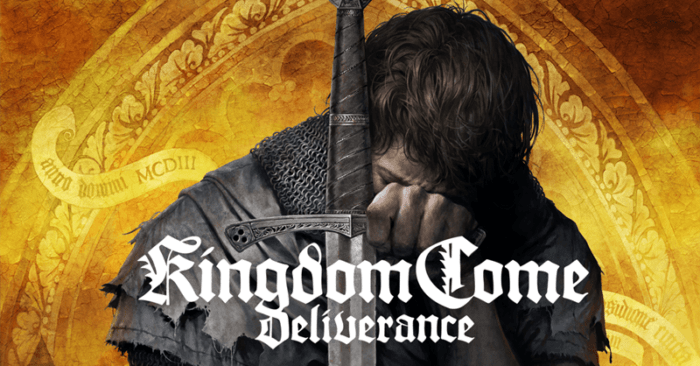 Warehouse studio’s debut game, Kingdom Come: Deliverance is an excellent game to play for the Role Paying lovers. You are playing the title of Blacksmith son, and your only task is to survive into the wild word, get some progress and collect some coins and money, and progress through the life of Henry. The character of the game is not heroic, a simple man having no magical abilities, a simple and law-abiding citizen of Bohemia. A quite impressive game and worth playing experience for those who love to play the game which has a representation of the old lives. The game which had changed the entire concept of RPGs games, Divinity: Original Sin 2. 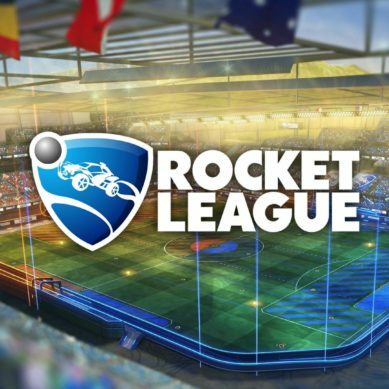 It is the best game in this niche and provides a player a true choice. So, if you really want to find a phenomenal mechanics game, with astounding art, sound designs, and writing, you must go with the Divinity: Original Sin 2. The game is going to make your life easy, as you are playing a very hard character in this, 80 hours well spent time tackling with your computer screen. 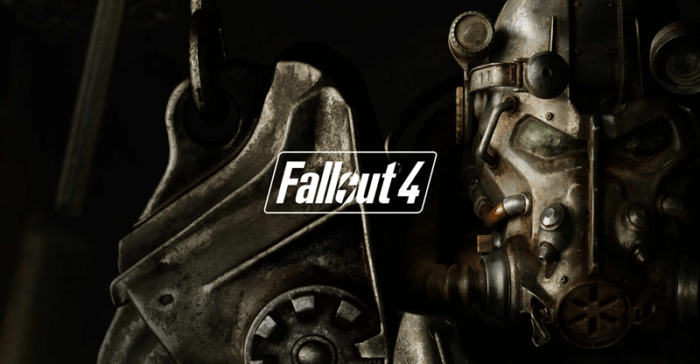 If you are fed up with the sword and sorcery game nonsense and want to get some sophisticated game on your storage, you need to go with Fallout 4. If you have had played any of the Fallout game, you would know the concept of the game. In Fallout games, you are set to handle Nuclear weapons, where every puddle of the water pumps radiation into your skin. So, if you find yourself locked in one bunker vault and found your spouse killed along with your son kidnapped. You need to find him, even though you find it has been spending 20 years. I would say the game a classic cult. The content of the game is different from the norms, and one of the best role-playing game for your pc, you can get. 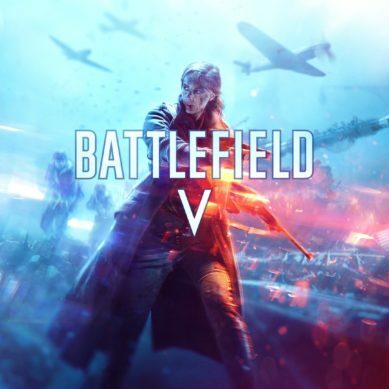 In this game, you can choose a combat Non-violent, because most of the time the users are fed up by playing and killing the enemies in the game. 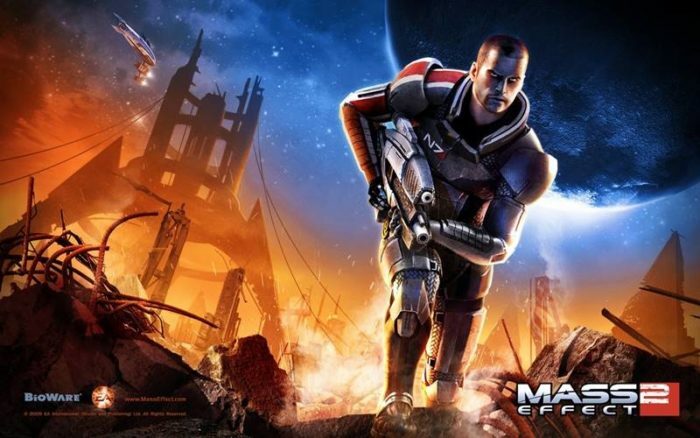 If you do not mind heading back few years, then you should get your hand onto Mass Effect 2 game. So far the game is one of the best sweetest plot opera RPG series game. The game is much more accessible than the first mass effect; this is also a great RPG game for those who might be turned off by standard playing trappings in the games. So, this was the list of top ten best Role Playing games, you need to have on your PC and get your hands rolling onto these. 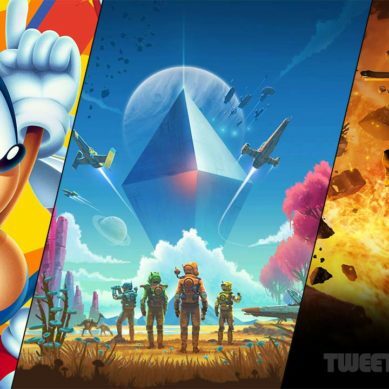 If you think, any of the game has been missed and should be added to this list, just comment down in the section, and mention the name of that game.